One of the hurdles in homeschooling your teen is learning about and creating transcripts. Don’t let this task stress you out! Use these tips, tools, and templates to help you. For additional help check out the links to other resources below. There are some important pieces that should always be included when preparing a transcript for a college. By Shirley Minster. Let’s Homeschool Highschool answers common transcript questions in their FAQs and includes links to other valuable resources. To help you prepare your child’s high school transcript, here is a list of elective course descriptions used by a local public school. Generally, public schools and colleges will not accept these courses as meeting the requirements of high school math, science, history, and English but they can be used as credits for electives. Each branch of the military has their own rules and requirements, but the Army appears to be the most homeschool-friendly branch. This sample includes courses in religious subjects. Most of Houghton’s homeschooled applicants come from homes which utilize an eclectic approach, drawing curricular materials from a variety of sources. For these families we can, based on the experience of our admission committee, offer a template which you may find useful in preparing your records for college admission officers. This sample includes course descriptions. How to prepare a transcript. A couple of templates, and an explanation of credit hours and grading. From Oklahoma Homeschool. Homeschool High School Transcript Template “Several printable transcript styles to choose from in both editable and printable pdf options. Courses by school year transcript. Use our homeschool transcript template to easily create your own professional transcripts for your high school students. Covenant College provides its applicants with templates in Word and Acrobat (pdf) formats. Bright Kids at Home – Shown in HTML format. 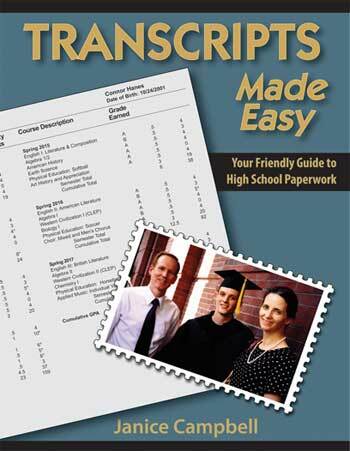 Download transcript in pdf format. You will need a website software to add your teen’s information or software that can turn pdf files into WORD files. Be careful with this one! You get one chance to save as a PDF before you close the window, or it will be lost. They don’t keep it.